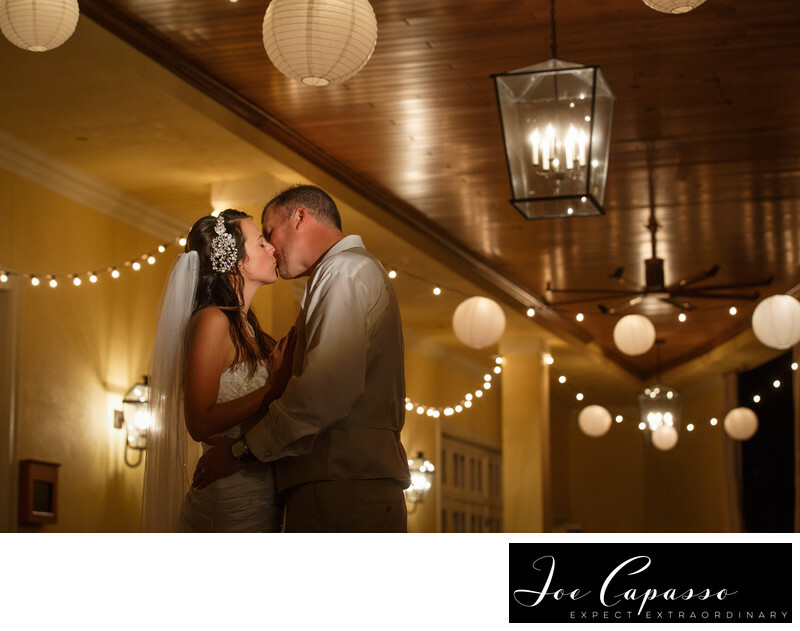 Jen and Trent just outside of LaPlaya's newly renovated ballroom in Naples Florida. Location: laplaya beach and golf resort, naples, Florida. Keywords: laplaya (21), laplaya beach and golf resort (24), naples (12), naples florida wedding photographer (3), naples wedding photographer (45).